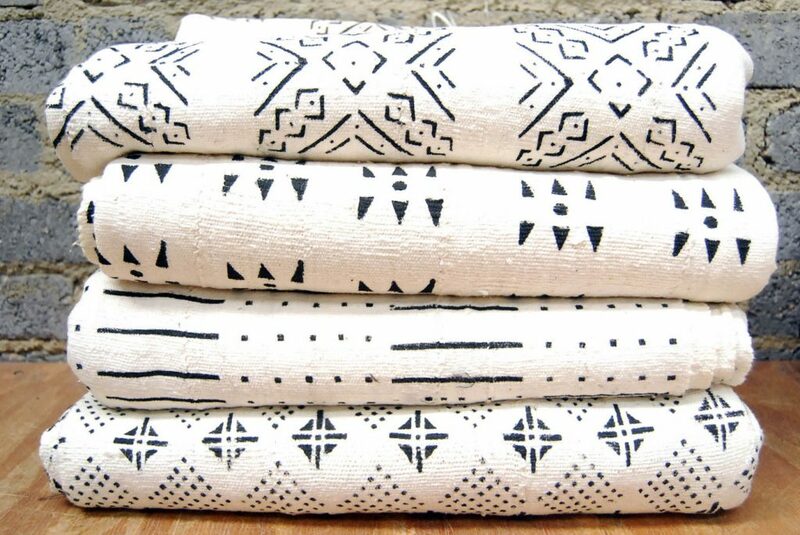 African Textiles; kuba cloth, shoowa cloth & mud cloth the most well-known textiles from Africa. 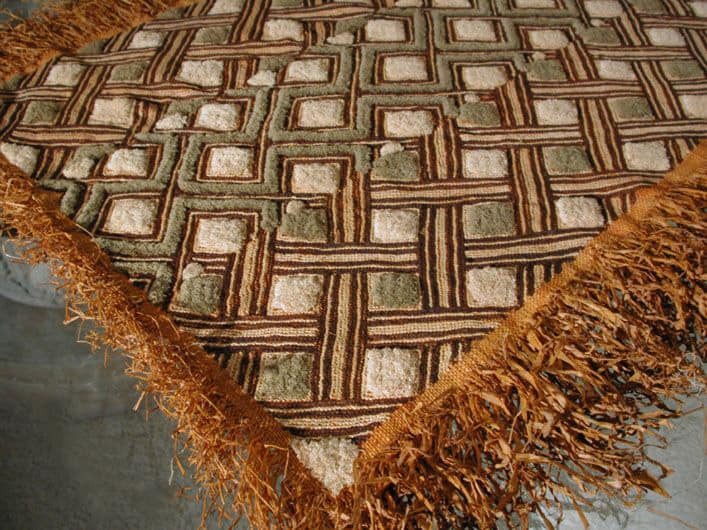 The shoowa cloth appearing more velvet in texture. 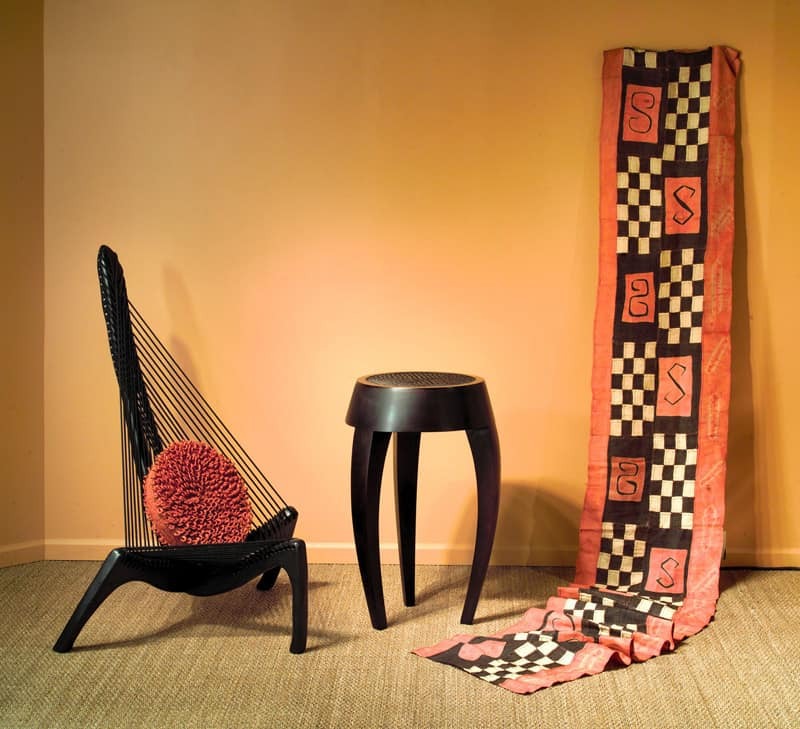 In post – Renaissance Europe, Kuba Cloth, the embroidered and appliqué decorated raffia cloth from the Congo (formerly Zaire), entered the curio cabinets and treasuries of nobles and kings as the finest representation of African art. 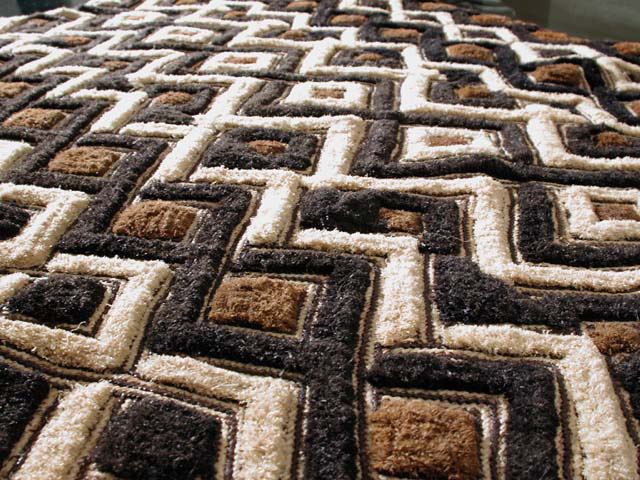 Please use arrows inserted on either side of the above image to view more African textiles. More recently, the mastery of Kuba cloths’ abstract patterning was a source of inspiration to artists such as Matisse, who displayed part of his large collection on the wall of his studio. 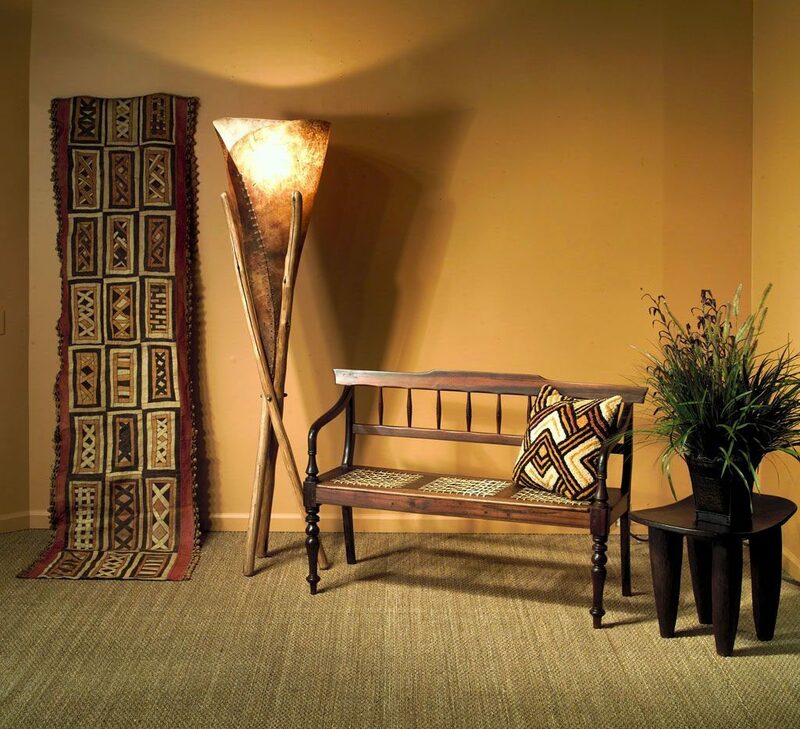 Phases Africa directly trades with Congo’s most renowned source on Kuba Cloth. Please contact us info@phasesafrica.com – with your specific needs, or forward us an image of a particular cloth you’re looking for, we will do our utmost to locate it for you .